In the hot weather, the air conditioner works overtime and is bound to have some maintenance issues here and there. However, the HVAC system should be properly taken care of and maintained so as to avoid the technical problems. 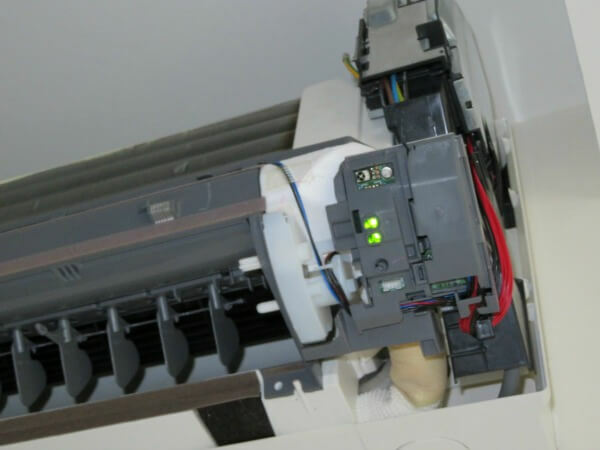 When these problems arise, it becomes costly to repair and maintain the system and that is why it is advisable to properly take care of the system because you will save some coins in the long run. An effective method of taking care of the HVAC system is by identifying the common problems it may face and how they can be avoided. You can also consult the services of the air conditioning repair Oshawa experts for help. Below are the problems and their solutions. As time passes by, the compressor and fan controls of the AC begin to wear and tear. This may lead to the corrosion of the terminal and the wires. This can pose the risk of a fire because faulty wires are hazardous. For this reason, it is essential to have regular maintenance checks to ensure that everything is in order. 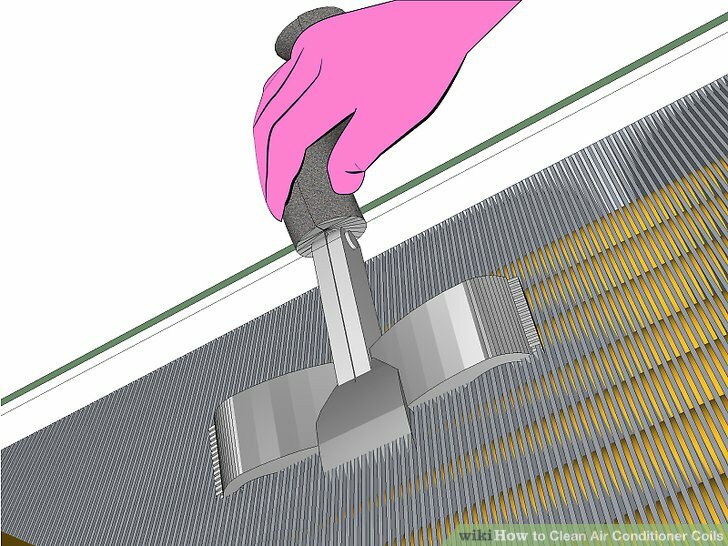 When the weather outside is hot and humid, the condensate drain will experience condensation. The build-up will bring about issues like mold, leaking, blockages, and flooding among others. This is why it is vital to ensure that your unit is routinely checked and most importantly regularly cleaned to prevent such issues from arising. If your AC is having issues, you should first check the thermostat to ensure that it has not shifted. If you are new to this, the sensor is located right behind the control panel and this is where the temperature of the air coming to the evaporation coil is measured. When it is knocked out of place, your unit is bound to behave erratically. If you have no experience with the unit, call maintenance services or a technician so that they can professionally handle this for you. Everything is bound to accumulate dirt and dust and the HVAC system is not excluded. Factors like the quality of the air and the type of the filter that the AC has contributes to this. So far, their is no definite amount of time that has been prescribed for individuals to change their air filters. However, to ensure that the unit is fully functional, the filter can be checked on a monthly basis and if it has accumulated dirt, it should be changed. 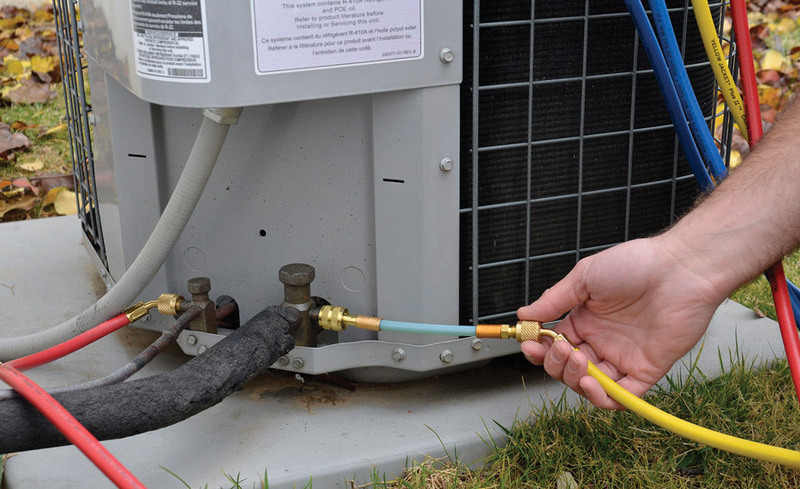 The refrigerant charge of your unit should match with the specifications of the manufacturer. It should not be under charged or over charged because both instances could lead to leakages. If there is a leak, only a technician can fix that issue.